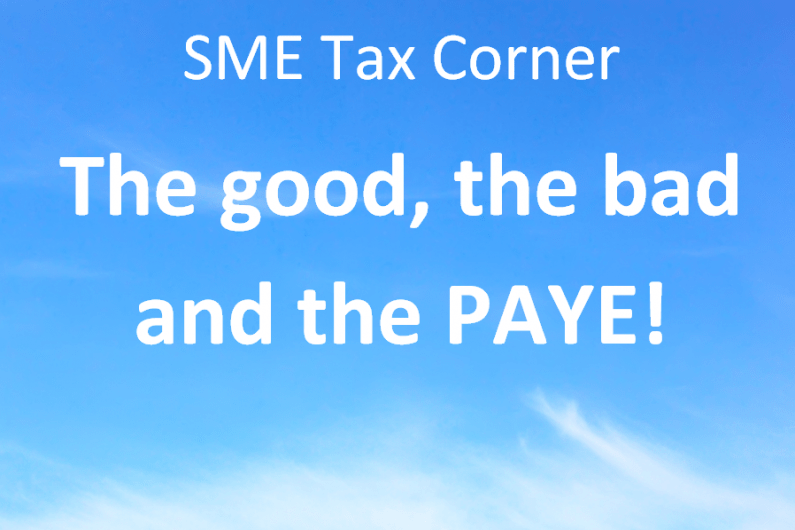 SME tax corner – the good, the bad & the PAYE! Welcome to our third edition of the SME tax corner. In this month’s SME tax corner we look at what’s changed in the world of tax for small businesses. Owner-managed companies often seek to minimise the tax position of shareholder-directors by involving members of the same family and using personal reliefs and lower rate tax bands of each person. Have you considered minimising tax by spreading income around the family? This can be a particularly tax effective remuneration strategy, helping you to legally minimise your tax liabilities…but there are a number of key details and potential risks that you must consider. Find out more here. Bad: More tax changes on the way for smaller businesses? With the Autumn Statement now just a month away (25 November 2015) there is concern amongst the small business community of what further changes lie ahead. The Federation of Small Businesses (FSB) recently published the latest findings from its Small Business Index (SMI), with the findings indicating that small businesses appear cautious about their economic prospects. Following the recent changes announced in the Summer Budget – most notably the introduction of the National Living Wage – it is perhaps unsurprising that the optimism of small business owners is slightly more tentative than it was six months ago. That being said, as we mentioned in our small business outlook 2015/16, the picture is largely positive for the smaller business. The UK economy thrives on small businesses and, generally speaking, they are performing well regionally and internationally. In fact, a recent report found that SMEs were growing at their fastest rate since the economic downturn in 2008. We now wait and see what next month’s Autumn Statement brings for small businesses. PAYE: Are you aware of the forthcoming PAYE changes? Some of the recent tax changes for small businesses will likely have an impact on PAYE. The changes include the introduction of the National Living Wage, changes in Employment Allowance, the new Scottish rate of income tax and the abolition of Employers’ NI contributions for apprentices.